The Classic-Sized Original Daily Planner now comes in six different colors! To celebrate we are going to give each color away for an entire week. 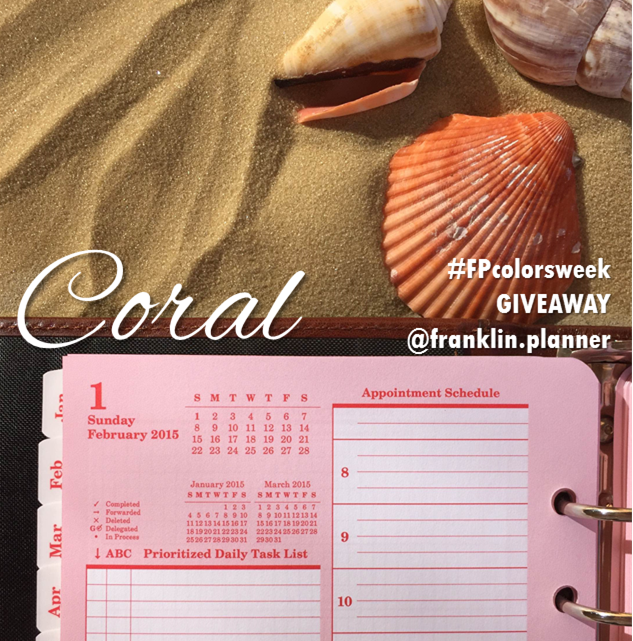 Choose your favorite color planner (or favorite colors). 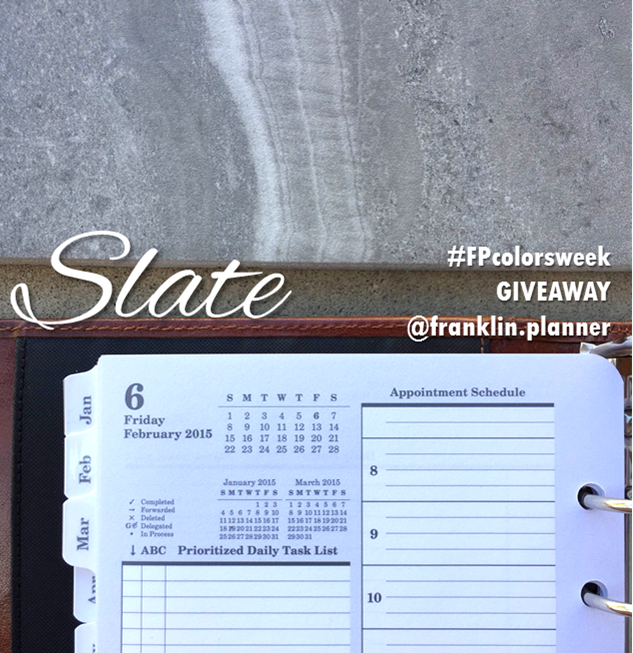 Find which day we are giving that color away on the schedule below. On your favorite color’s day, share the color photo (see below) on your Facebook or Instagram. 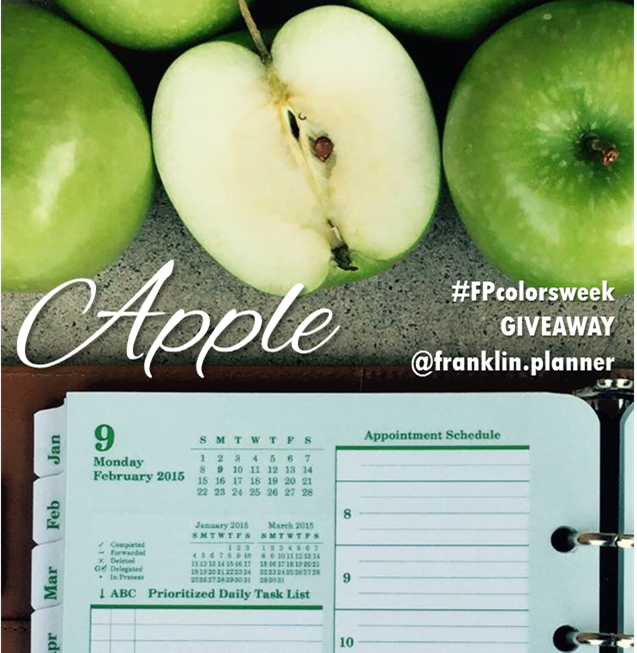 Be sure to tag FranklinPlanner on Facebook and on Instagram (@franklin.planner) and follow us. 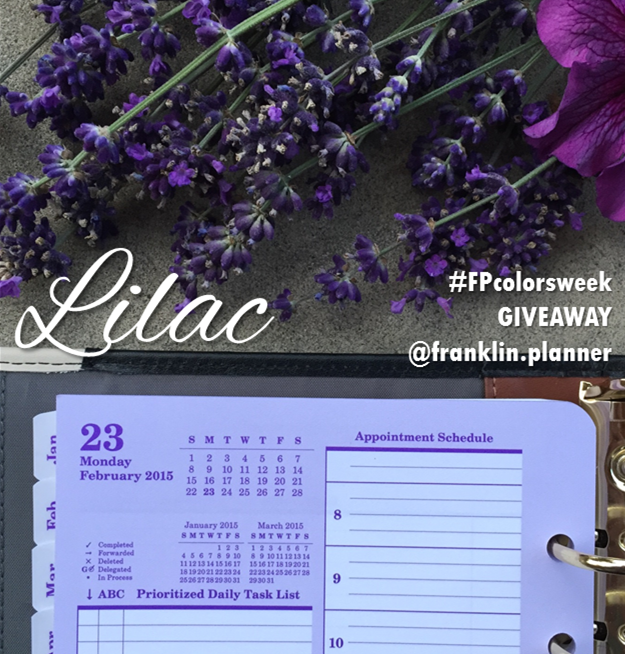 Use the hashtag #FPcolorsweek so that we can easily find your post! 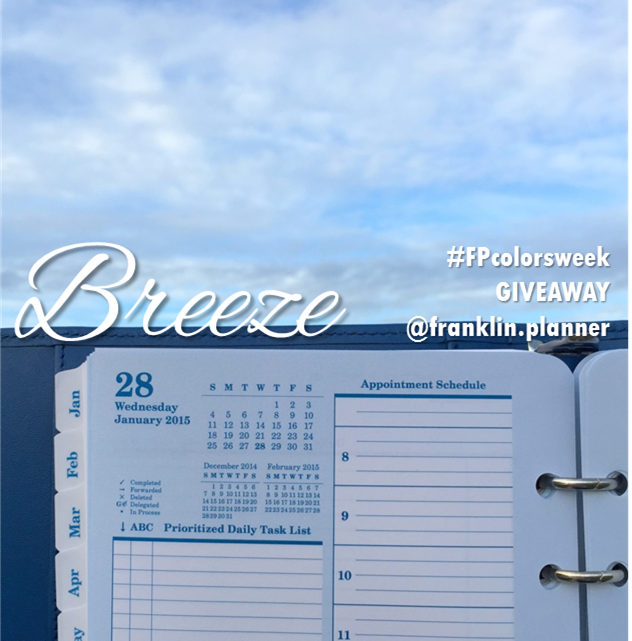 Each day at 6:00 MST, we will announce a random winner of the colored planner for that day in the comments section of our post on Facebook and Instagram. 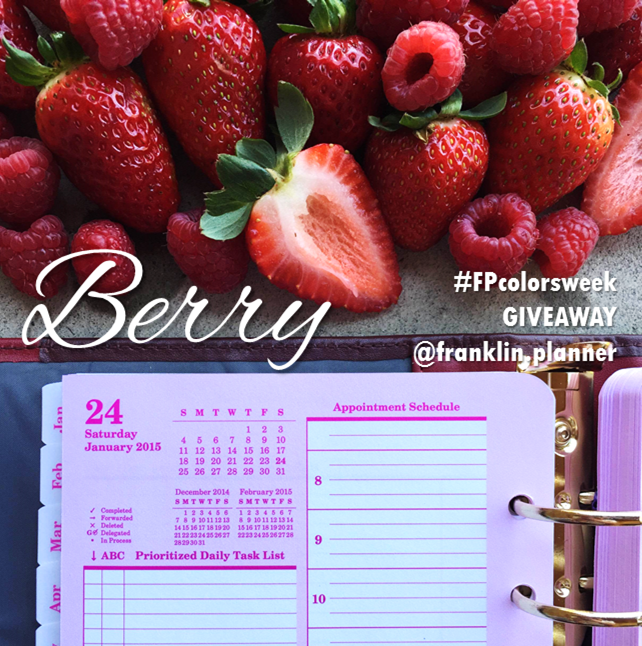 I just saw this giveaway….you don\’t have any of them(samples) available that you could perhaps send. Next PostNext Survey: Pick your preferred pocket configuration!